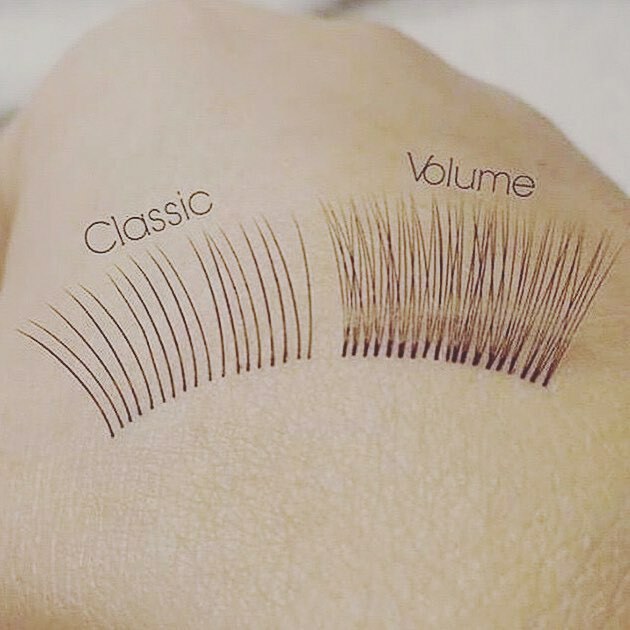 People often ask me what the difference between classic and volume lashes is? Well here is a perfect visual example of the difference. Classic lashes are applied one extension to one natural lash, where volume lashes are fans made of 2-6 lashes (2D-6D) to one natural lash! One of my favourite things about watching awards shows is seeing the looks the celebrity’s choose for the night! The beauty these women pull off (or should I say their makeup artists’ pull off) never fails to disappoint. I was going to only post 1 favourite look of the night…..but I just couldn’t decide….these two ladies rocked their makeup glam on the red carpet!! 1. Katy Perry – My love affair with this girl continues to grow every. single. time. I see her!! Her makeup is beautiful! Flawless airbrushed dewy skin, the perfect plush set of lashes along precise black liner, bold brows and a soft pink pout to balance it all out! Ah- Love. 2. Kelly Osbourne – Completely opposite Katy but equally as gorgeous! I love Kelly’s look, even the purple hair. I mean if anyone is going to rock it- it’ll be Kelly O! The boldness of her berry lip colour actually complements her intense liner! She got it right with minimal shadow and let the lips and liner do all the talking! Hey Girls! 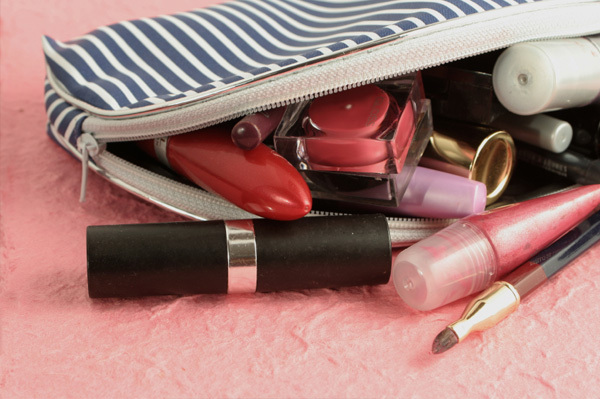 Grab your make up bags as you read this post. I am going to go through a bunch of cosmetics to see what has been lurking around in there for too long! Every type of cosmetic product has an expiration date (although you may not see it written anywhere). 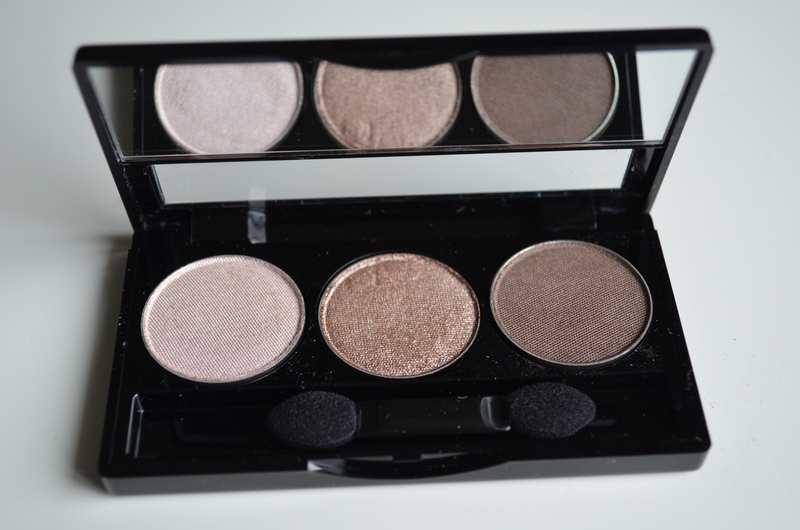 Using expired make up will cause break-outs, irritations and infections! Below is the average lifespan of each particular product from the day you open it. But a good rule of thumb would be, if your make up smells funky or if its texture is oily and not how you first bought it, throw it out! Who knows what bacteria are living in there?! Now go through your products, and do not be afraid to throw them out!! I know you spent your hard earned money on these products- but sanitation is important, especially due to the initimate nature of cosmetics on your skin!! • Mascara – Every three months – NO if, ands or buts!! • Liquid Foundation – One year, the oils will seperate and will become very watery. 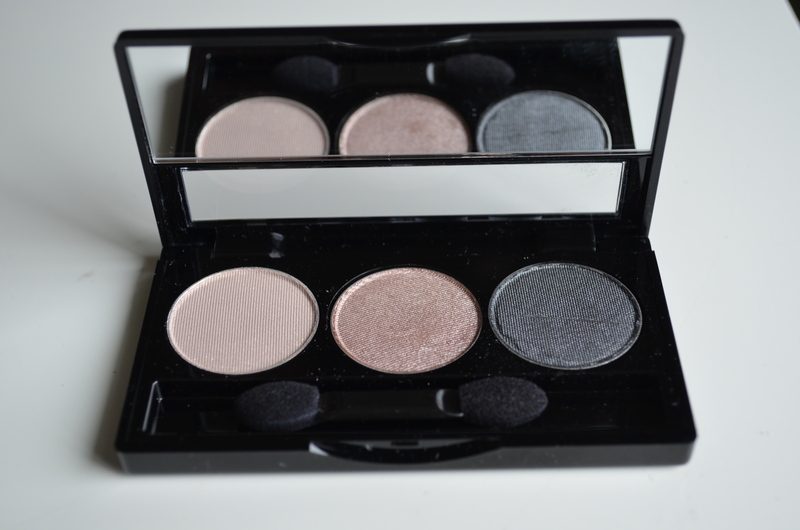 To kick off my new online shopping experience for everyone, my Daisy Cosmetics eye shadow trios are now on sale for $20.00!! 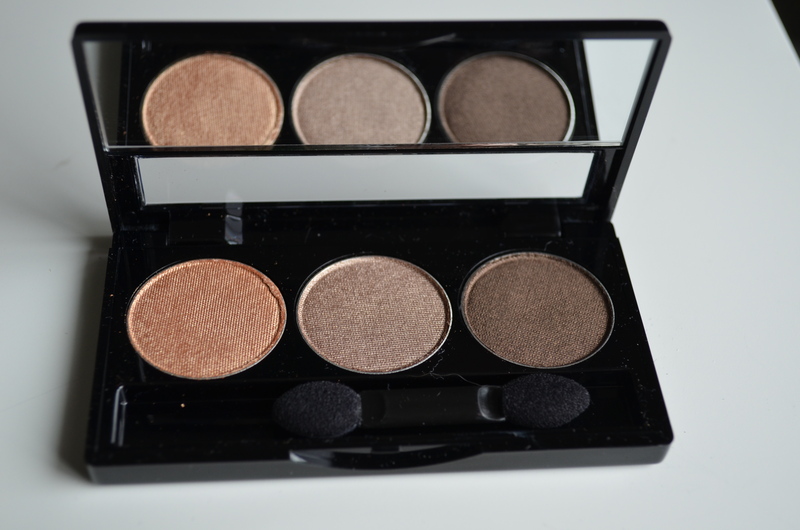 There are three different palettes to choose from with a variety of different shades!! Take advantage of the sale now – While quantities last!!! You can now shop all your favorite Daisy Cosmetics products online!! If you are not already aware, I have started my own line of makeup Juls by Daisy Cosmetics, dedicated to my very best friend who passed away last August. I have had a lot of requests from clients, friends and family who do not live in the area- to add an online store- and I have finally got around to completing the job and linking my products online!! All you have to do is click here, or if you are on my website simply click on the “Shop Online” tab! 1. Place an email order. This gives you the opportunity to shop and place your order online, but pick up and pay for the product in person. 3. For the out of towners – you can completely shop online, order, pay and have it shipped right to your door via Canada Post.